Note: The new version of the radio does not come with battery case and battery. Please purchase it separately. Frsky Taranis Q X7 is the latest powerful radio system from FrSky.The radio has the features of more expensive transmitters at an unprecedented value. 8. 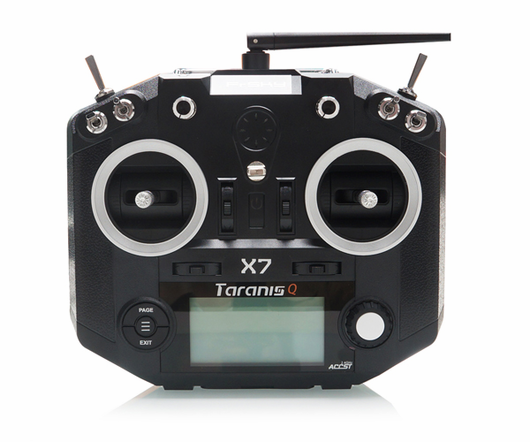 Model files are compatible with TARANIS X9D/X9D Plus/X9E.